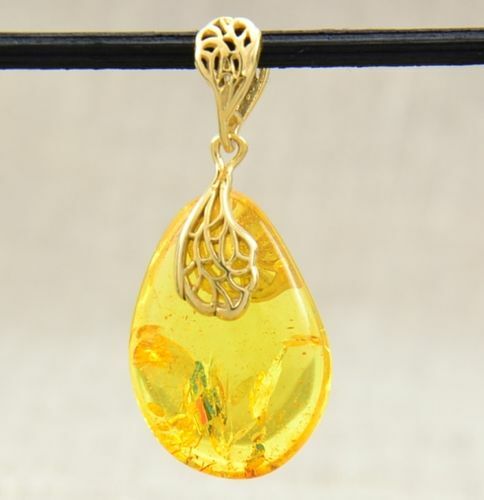 Amber Teardrop Pendant with Baltic Amber. Unique Amber Jewelry. 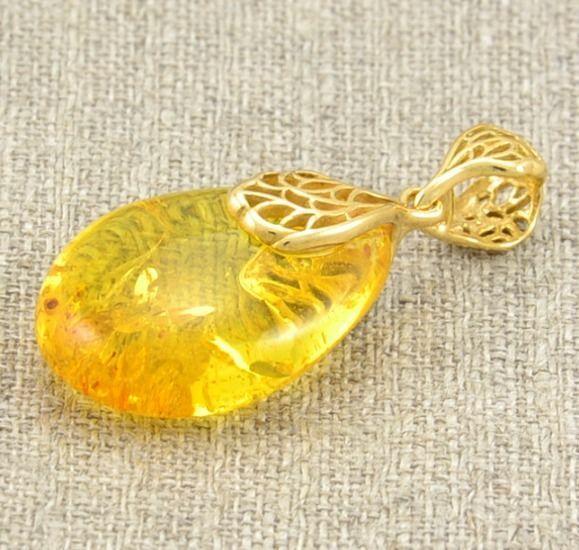 Beautiful, One of the Kind Amber Pendant, handmade in our workshop by experienced Amber Artisans. 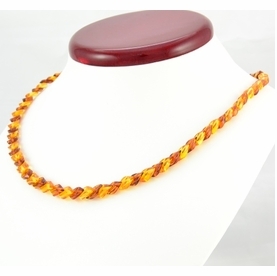 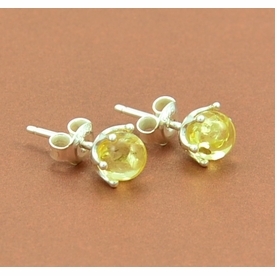 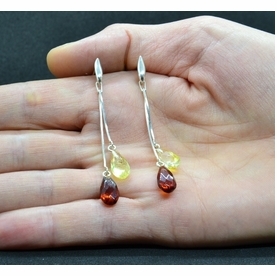 * Material: 100% Natural Baltic Amber and Sterling Silver/ Gold Plated (925 silver). 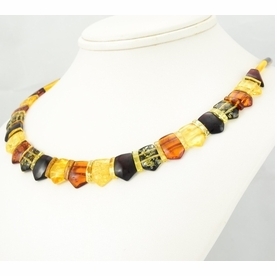 If you search for harmony, empowerment and originality offered by nature you must reach for the beautifully handcrafted Baltic Amber pieces.